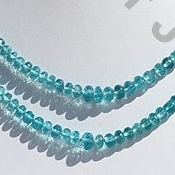 Like other gemstones Apatite gemstone beads is also a versatile gemstone which apart from being used as jewelry item for enhancing the looks of wearer is also used as a healing stone for various physical ailments. 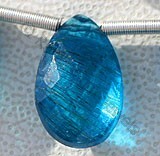 Normally Apatite is derived from the teeth of vertebrate animals, fishes, birds, cows and human bones. 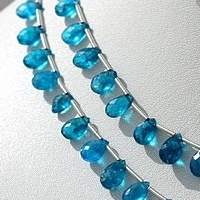 An interesting fact about Apatite gemstone is that its features and benefits are similar to its crystal blue color which helps in calming down the aggressive nature of the wearer. 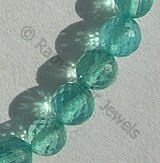 Its hardness measurement if 5 on Mohs scale. 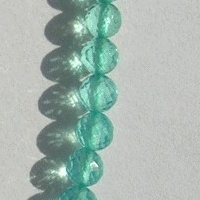 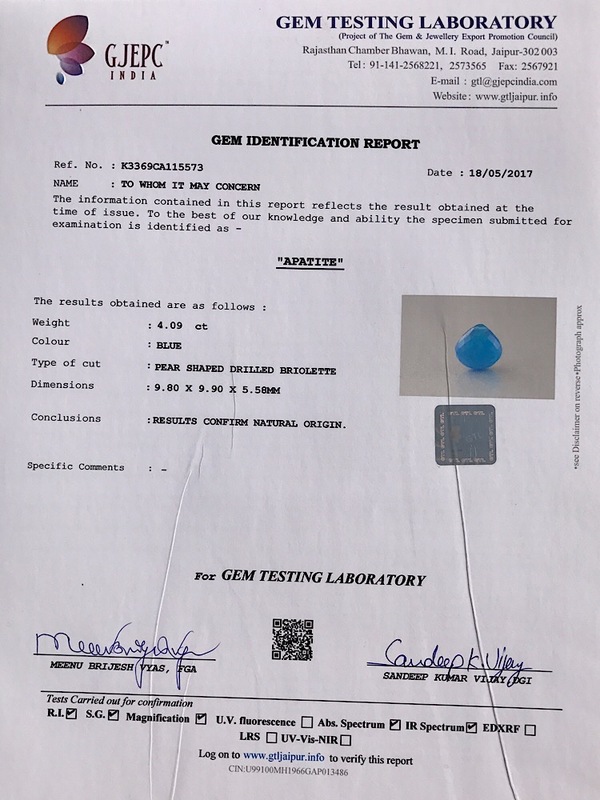 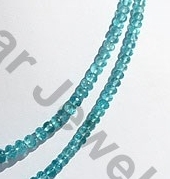 Apart from blue color this gemstone is also available in yellow, green, violet, purple, pink and brown colors. 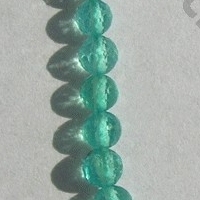 Therapeutically it is used in both round and rough forms. 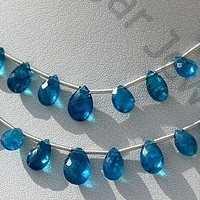 In rounded forms it is used as necklaces, whereas in rough form it is used as an irregular shaped stones. 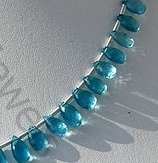 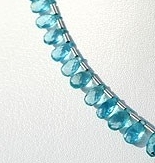 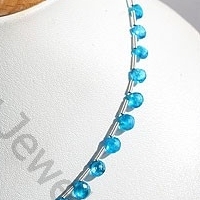 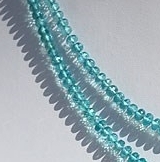 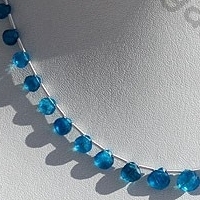 Wearing the round shaped Apatite gemstone in form necklaces nourishes the body of wearer and enhances the flow of necessary nutrients in bones and other parts of body including joints and marrow. 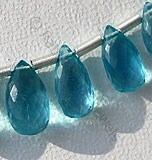 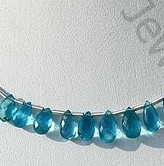 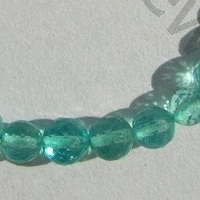 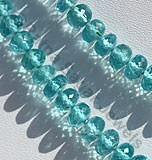 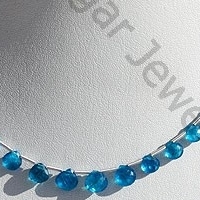 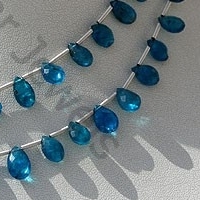 In simple words it can be said that Apatite is the best gemstone for whole body.